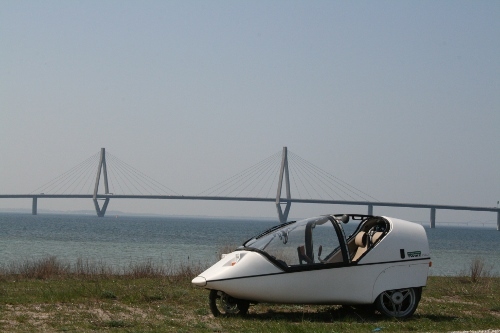 This TWIKE is number 560, built in 2000. New ones are still built today. Much more information on TWIKEs can be found here. UPDATE April 2019: TWIKE 560 is on a yearly adventure – TDI2019 – start reading!